See the Press Release on the EVENTS/NEWS page. Stay tuned for more events and news from and about our members! 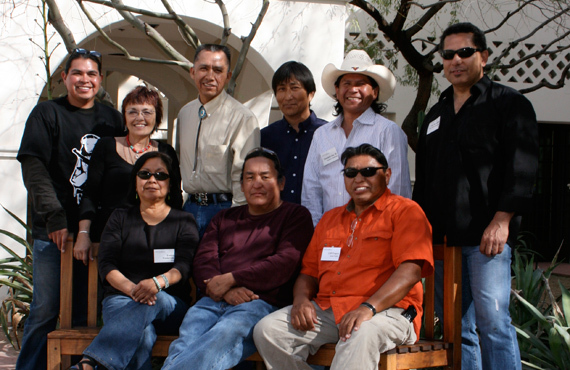 The Indigenous Sculptors Society is dedicated to the advancement of stone sculpture through education, promotion, and ethics from a Native American perspective. Founded in 2000, the society strives to inspire and mentor Native artists, especially youth, while providing a support network for its members. Our members are award-winning artists exhibiting at the Santa Fe Indian Market, Heard Museum Indian Market and the Eitljorg Museum's Indian Market and Festival.